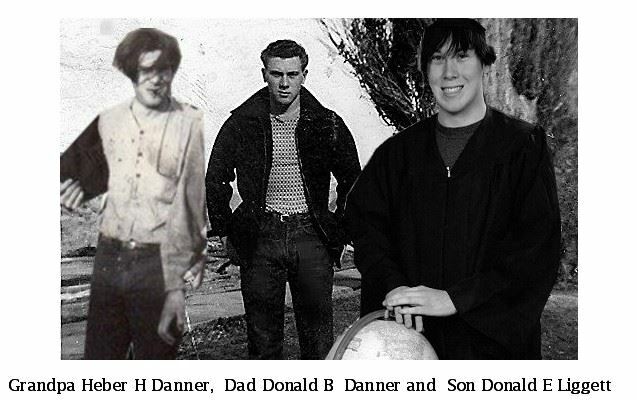 For my blog this week I would like to start to share my husbands, Danny J Loveless’s paternal family line. It’s still a work in progress so if any of my readers could give me any advice I would be grateful for any feedback I receive. I will add some other blogs as I am able to finish getting all the facts figured out on some of the different interesting Family member’s and the stories in their lives. Danny’s father died when he was only nine years old. He has two half-brothers from him, but they are 20 plus years older than him and one is deceased. 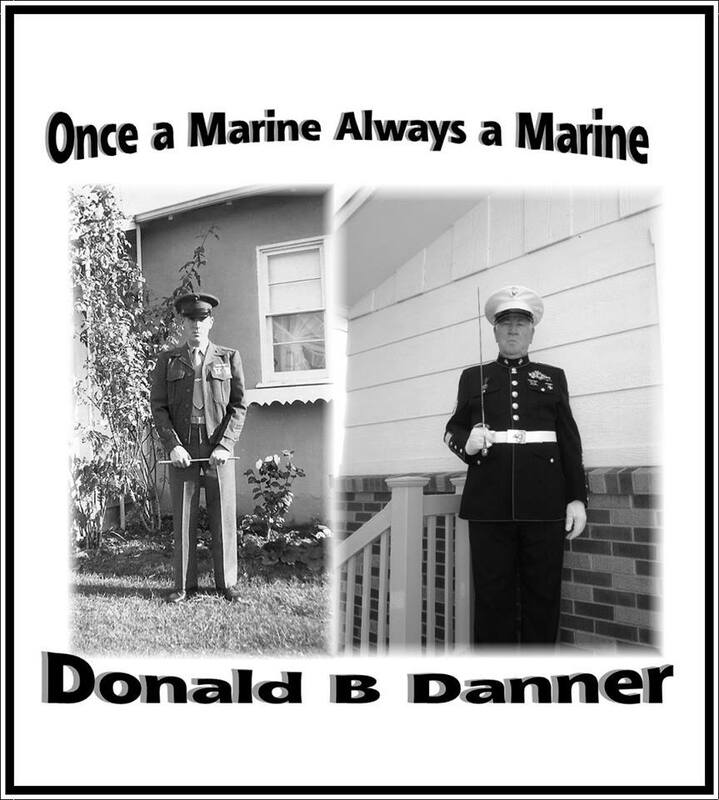 They both had families of their own to care for as Danny was growing up so he did not interact much about their family history. Danny admittedly told me that he knew very little about his father’s family history because of his own lack of interest. Now as he has gotten older he has expressed an interest, so I have tried to learn what I could from the different genealogy sites that I use for family history research. Here is what I have been able to piece together to this point. 1. 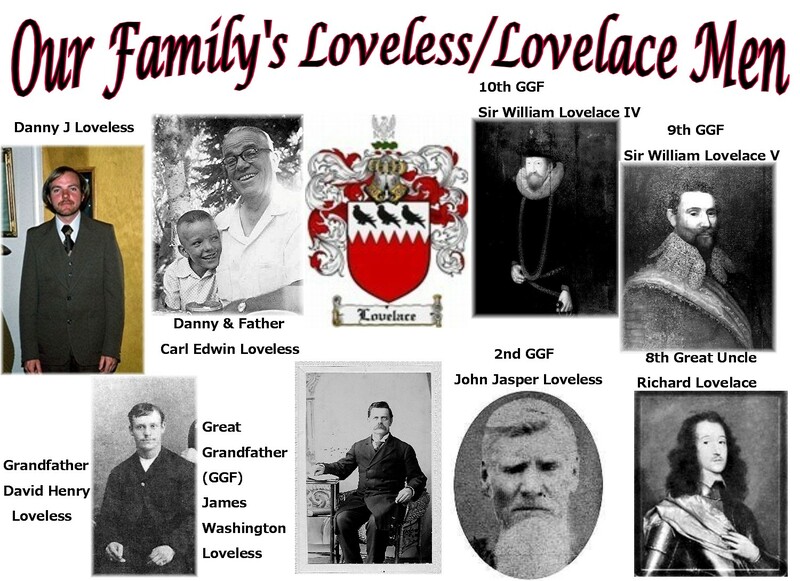 The family names of Loveless and Lovelace all began as Lovelace. • In pre-revolutionary times the family was divided by political interests. • The Tories or Royalists kept the Lovelace name and either returned to Europe or removed to Canada. • In defiance the Patriots or Rebels who wanted to break away from England and to become Americans changed the name to Loveless. As you can see we come through the Patriots or “Rebel” side of the family 😉 This helps me understand where my husband got the Rebel in him. 2. In early records the Loveless/Lovelace name appears under many different spellings including Loulas; Luvlace; Loveles; Lovelisse; Lawless; Laghless; Laueless; Loweless; Lovelas; Louelace; Lovelass; Lovis. 3. Tradition says that the name originated from Loheac, who was a captain of a free company in the service of Edward the Black Prince, and he subsequently settled in England. I was not able to find any proof to back up this claim or to find out the first name of this man named Loheac or where he came from. Edward the Black Prince lived from 1330-1376. He was one of the most famous warriors of the middle ages. John Lovelace II (1300 – 1363) who is Danny’s 17th GGF, John Lovelace III (1330 – 1417) who is Danny’s 16th GGF and John Lovelace IV (1360 – 1417) who is Danny’s 15th GGF. These men all lived during Edward the Black Princes time period however to date I have not been able to find any data that links any of them with Edward the Black Prince. 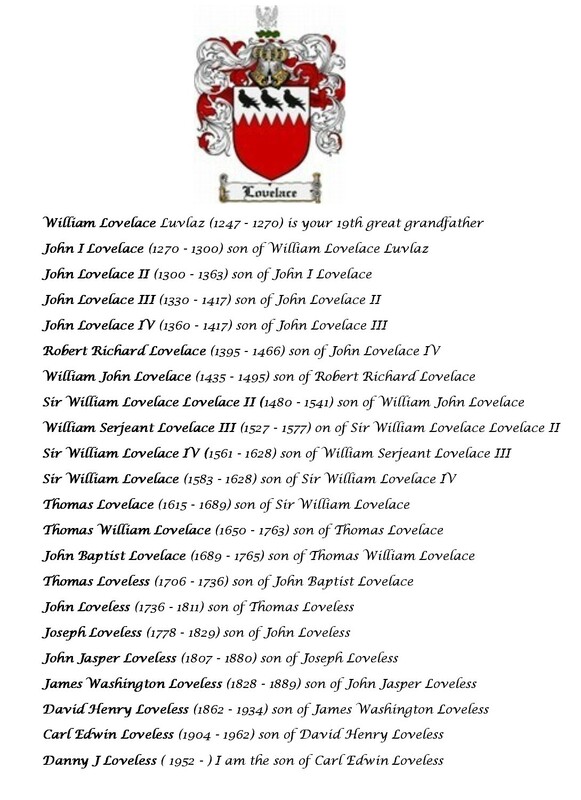 I have also been able to find an additional two generations of Danny’s family line, John I Lovelace (1270 – 1300) is Danny’s 18th GGF and William Lovelace/Luvlaz (1247 – 1270) is Danny’s 19th Great Grandfather (GGF) I do have my doubts as to the actual facts of this claim, but I try to keep an open mind and I will keep researching until I can prove or disprove its claim. 4. Lovelace (Loveless) is an old English surname derived from the “wearing of a love token”. 5. The Lovelace’s are Bethersden England’s most famous family; William Luvelaz is the earliest recorded member of this town and he is shown as witness to a Bethersden deed not later than 1247. 6. John Lovelace III (1330 – 1417), Danny’s 16th GGF; in 1367 purchased from William Kinet a manor in Bethersden, that was west of the parish church, which was afterwards variously known as “Bethersden”, “Bethersden-Lovelace”:, and “Lovelace Place”. 7. John Lovelace IV (1360 – 1417), Danny’s 15th GGF. He is mentioned as proprietor of the Lovelace Place, this took place in 1412 when he bought some marble pits in Bethersden from John Gybon. He died before April 15, 1417. A charter from Henry V (who reigned 1413-1422) mentions John Lovelace IV as heirs and landholders in Bethersden, and John Lovelace IV was buried with wife Joane or Johanna in the Bethersden Church. 8. Sir William Lovelace,(1583 -1628) Danny’s 9th great grandfather died in the great battle Siege of Groll, Holland, in the Netherlands. He married about or sometime before 1610, the granddaughter of an Elizabethan Chief Baron of the Exchequer, Her name was Lady Katheren Anne Barnes. She was born about 1587, the youngest child of Sir William Barne(s) and Anne Sandys. Known as Sir William Lovelace of Woolwich through his new wife’s estate but was called Sir William the younger in will. In May, 1609, he was referred to as Captain William Lovelace, who was a member of the Virginia Co. and a Knight of Bethersden-Kent, and direct ancestor of the Bethersden line. 9. Richard Lovelace, (1582 – 1657) Danny’s 8th great grand uncle, was the oldest son of Sir William IV Lovelace (1561 – 1628), Danny’s 9th GGF, and the Brother of Sir William Lovelace, Danny’s 8th great grandfather (1583 -1628). Richard Lovelace was known as the Cavalier poet, courtier and soldier. In 1642 it was wrote that Richard Lovelace, was “reputed to be the handsomest man in England.” This explains where the men in our family get their good looks. During this time England was faced with the prospect of war with France, so King William asked Parliament to authorize the creation of a standing army in England. This they refused. Many in England were angered by the decision and sent appeals to Parliament to that effect. The people of Kent (the county closest to France and so the most likely to be ruined, and the one that the Lovelace family lived in) wrote the “Kentish Petition” and chose five men to carry it to London to present it to Parliament, Richard Lovelace was one of this five men. 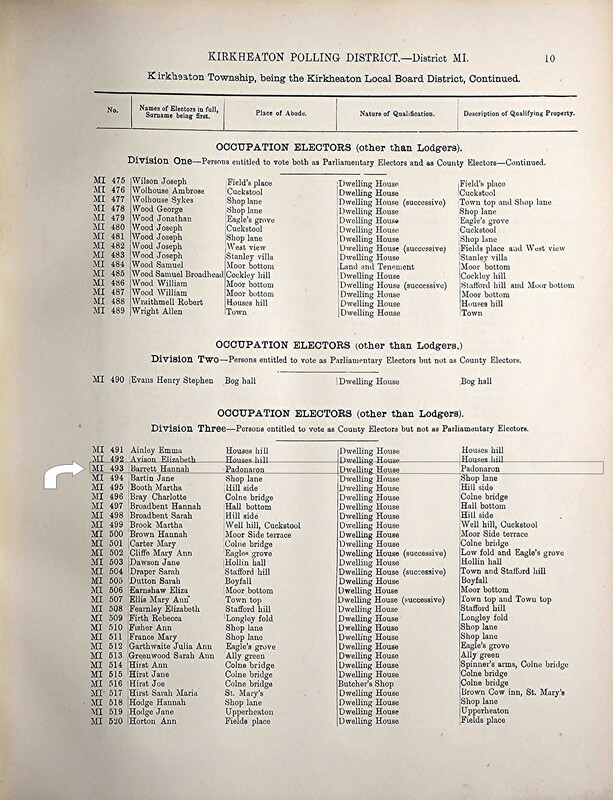 The Commons declared the petition seditious, and the men were arrested and imprisoned. Richard Lovelace was sent to the Gatehouse Prison, Westminster. Lovelace petitioned the Commons for his liberty, and late in June 1642 he was released on personal bail of £IO, 000. Unable, without forfeiting his bail, to fight for Charles I, he instead supplied his brothers with money. 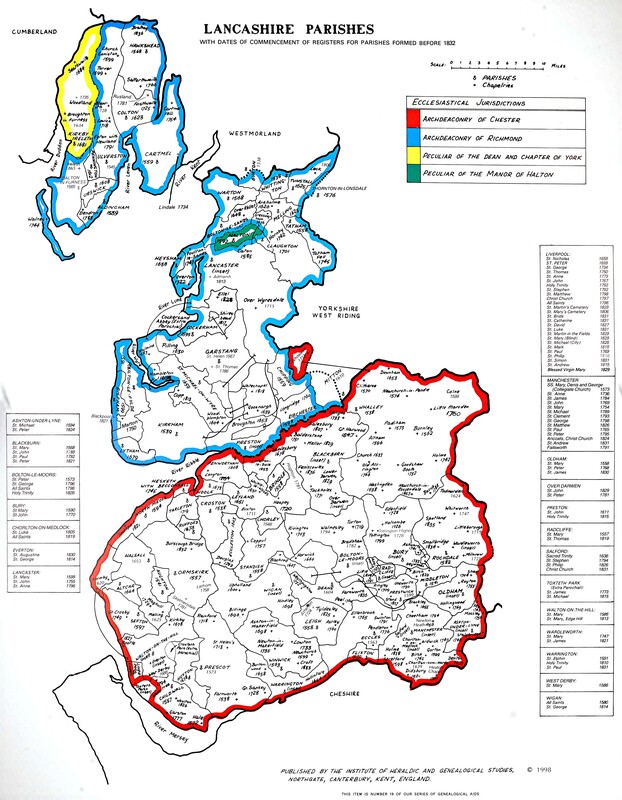 Lovelace is known to have been at Bethersden at various dates between 1642 and 1647, he was selling his property there piece by piece to Richard Hulse of Great Chart. In 1645 and 1646 he was in the Low Countries, serving apparently as a Colonel in the French army, and he was wounded at Dunkirk in 1646. After his return to England, he was among the Royalists that defeated and captured Fairfax at Maidstone in 1648. Once again he was imprisoned in London; he died aged less than 40 in 1657 and was buried at St. Bride’s, Fleet Street. 10. During the Commonwealth the poet’s, Richard Lovelace’s surviving brothers, Capt. Thomas, Col. Francis and Capt. Dudley Posthumus Lovelace all went to America, and after the Restoration, Francis Lovelace was the Governor of New York 1669-72. Captain William Lovelace, Danny’s 9th great grandfather (1583 -1628) who died in battle was not able to go to America, but he was one of the original members of the Virginia Co and some of his children were able to go to America. Among them was Thomas Lovelace (1615 – 1689) Danny’s 8th GGF who settled in New York, and his older sister Anne Barne Lovelace and her husband John (Rev) Gorsuch who settled in Jamestown Virginia. This is why, and when those in our Lovelace family came to live in America. How do we define sensitive subjects and the feelings these subjects generate that make us want to keep our heads in the sand? How can we hope for any change in those “gray areas” when we are doing our Family History, when some individuals are superb at many diversionary tactics that will make it difficult for some to find out what the real facts are? 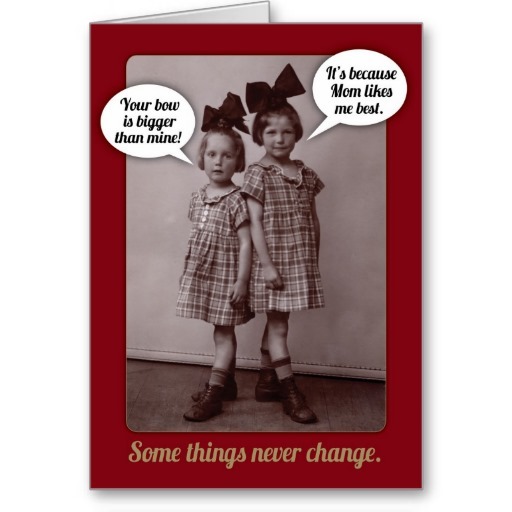 Nothing sparks a family argument faster or gets people more heated than the two basic evils: Democrats and Republicans 😉 … Okay, seriously in most families it’s always been religion, politics and differences of opinions over family history that will spark the points of contention. So the question is how do you keep all the different family members working to find a common and acceptable agreement when we seem to always collide over any one of these subjects? Everyone who does any genealogy loves to brag about their famous ancestors they find in their family tree and for the most part that is a good thing. On the other side of that coin are those who happen to find the “Hitler’s” that are in their family tree which makes them want to hide and never talk about those dirty and sometimes shady parts of their family history . Though out history it has been shown that many have gone to great lengths to keep their embarrassing family “secrets” buried and hidden even to the point of destroying any documents that would tell of anything that was not wanted to be known publicly. 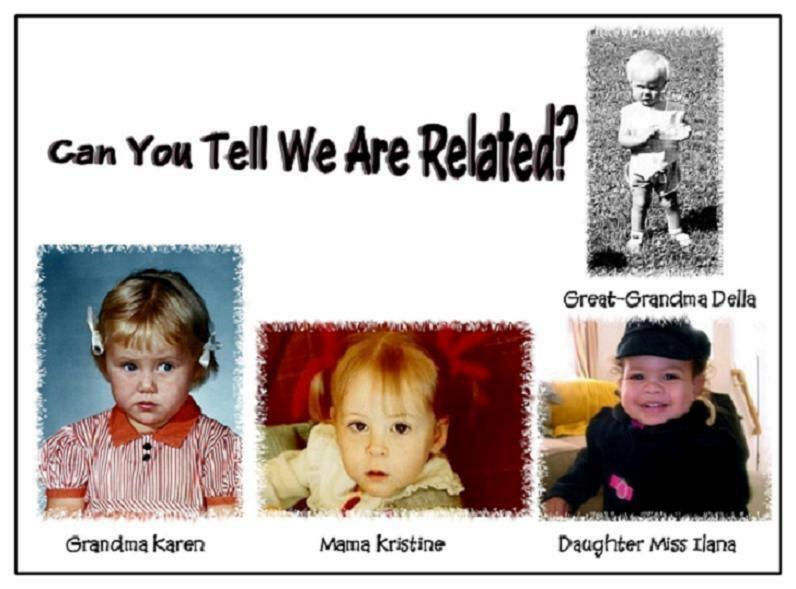 This Makes doing genealogy difficult if not impossible for those in that family blood line to sort out their family history when there is big gaps that have been changed or erased all together. Anything that went against the “Norm” of society was just not talked about or it was covered over. In some cases an account of something shady might have been written down in one family members account but the same thing was either changed or deleted from another’s. Areas such as criminals with jail time, children born out of marriage, maybe even having members of the family in radical groups, like the SS or KKK were some of the sore spots. Then there are other tender subjects we come across in our family research, things like suicides, mental illness, homosexual relationships, domestic abuse, or alcohol and drug abuse, polygamy or interracial marriages to just name a few of those “Taboo” subjects that in some accounts were avoided or recorded differently than what really happen but none the less they were still a part of those families history. While I am sure that there are areas, which no matter what a person’s beliefs are on any certain subject, for one reason or another they will never be able to agree or want to understand someone whose opinions do not match theirs. 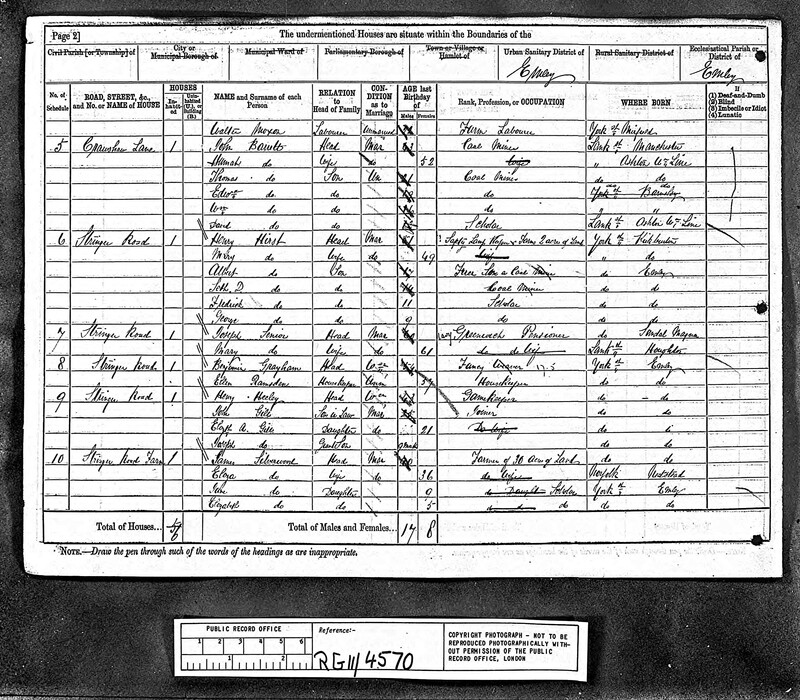 The purpose of my blog this week is not to find out who is right or wrong but rather as someone who loves to do genealogy I want to try to learn how to continue my family research when in some cases so few documents still exists on certain family lines, or I find conflicting documents so not sure how to continue on and be as accurate as possible. My personal goal is to overcome the problems caused by the many things that the families of that time wanted to hide. Another matter I struggle with is once you do find something in your family history that might not be “socially” acceptable even in our time or would for sure embarrass someone in your family, how do you go about recording it accurately and in a manner that is acceptable ? 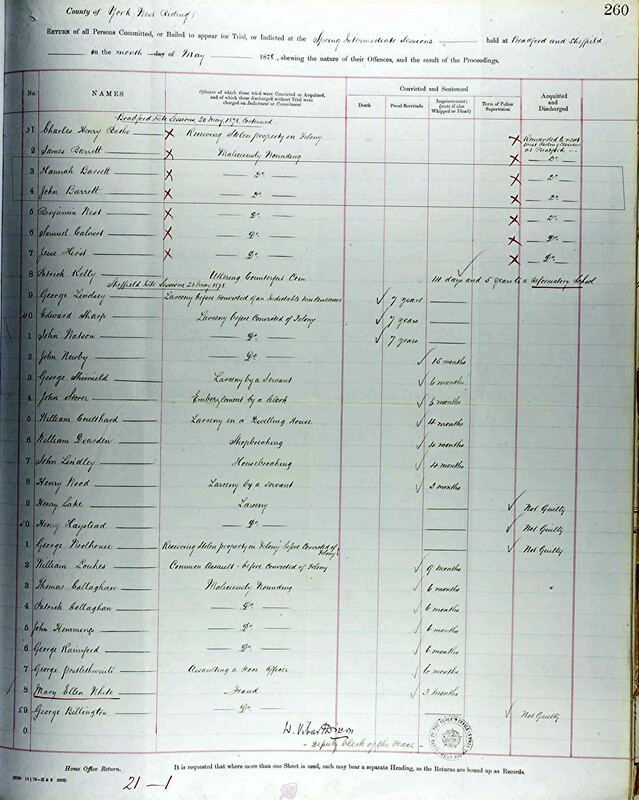 There are many who only want to know the exciting and upbeat parts of their family trees and for them only knowing the names, and vital statistics like dates and places of the births and deaths are all that is important to them in their genealogy research. This is where they draw the line and any facts that are uncomfortable, embarrassing, or they just do not agree with are deleted from their family history. 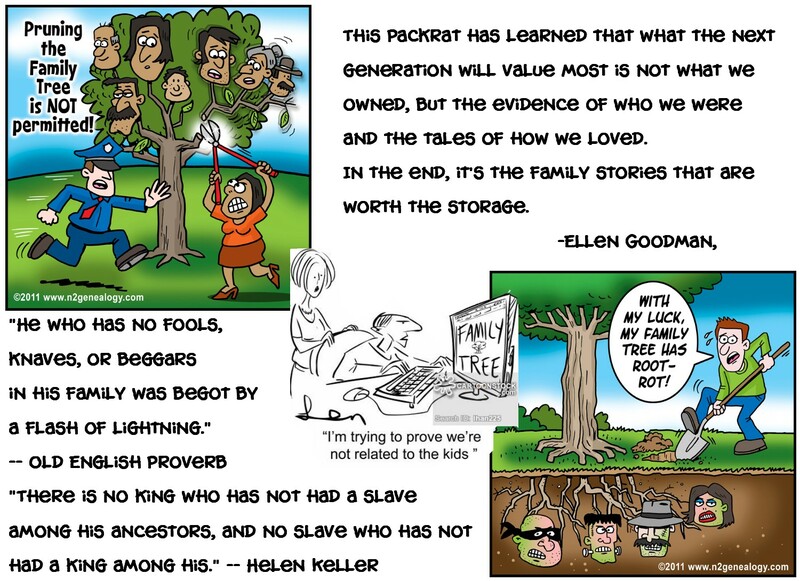 They believe family history is a private matter that needs to be kept private and only the upbeat things should be shared. Then, there are those like me that feels that any type of history should consist of the truth and wrote down accurately and completely. I am a person who not only wants but needs to know as many facts as I possibly can on all those in my family and this means the “Good, the Bad and the Ugly”. Until the puzzle feels completed I keep looking. I guess this is my OC that is coming out in my family history research, but I do feel it’s vitally important to know the complete truth. I do not think less of, or get embarrassed by the choices that my past family members made in their lives that were different from what my own personal moral code is. 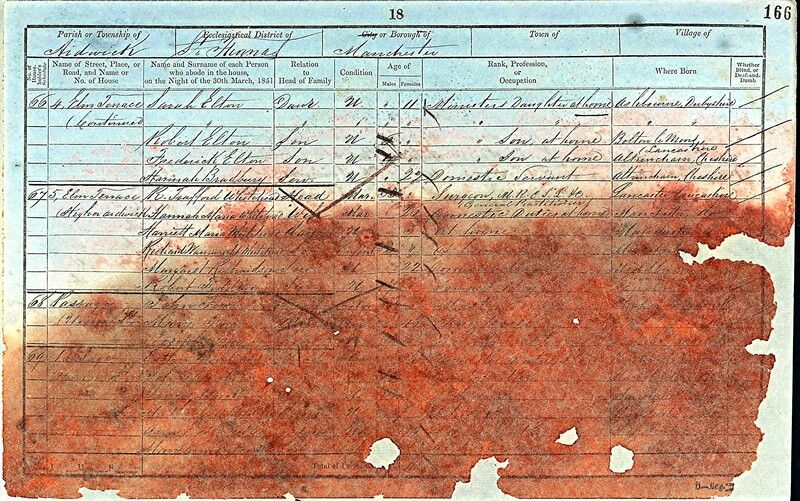 I truly enjoy the personal, human side of family history which helps me to understand what the times and areas were like for my different family ancestors and this brings me comfort knowing that they too were human and made their share of mistakes. I gain a whole new level of gratitude for the blessings of my life as I have read the different ways others learned to cope with the hardships of their own lives. I now feel I better understand myself enough to know that what is the best and right course for me, is not always the best and right course for other who might also share the same family blood lines as me. 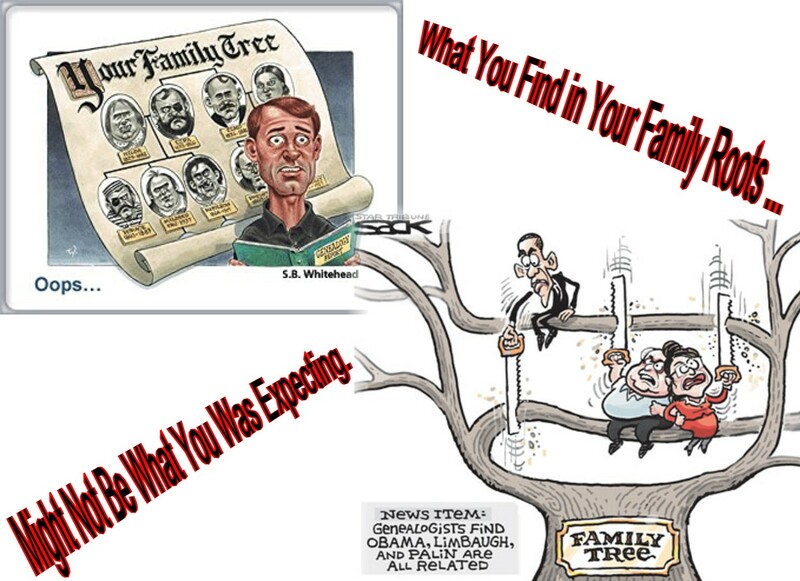 I find it interesting as I watch the TV show “Who Do You Think You Are?” Before the professional genealogist reveals any unflattering family news they always ask the star if they are sure they want to know the whole truth. My answer would always be YES !! So my questions this week to my blog readers is this. How do you deal with the many different layers and flavors of your family research? If you find facts along your research that is in those “grey areas” of being socially unacceptable things do you still share it in your public family research areas? 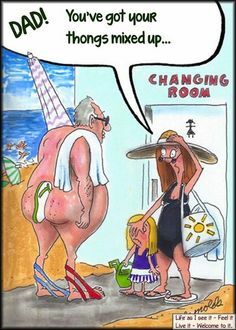 If you currently have things in your family that are in those “grey areas” of being socially unacceptable, will you do like those of the past did and cover them up, or will you record the facts and the truths as they are? I could use some helpful advice from any grandmothers who have gone in to the labor and delivery with your daughter to help and witness the birth of your grandchild. My oldest daughter ask me to be there for her daughter’s birth almost nine years ago, but we live 2000 miles apart and I books my flight to go out there a week before her due date. The problem was our grand-daughter decide to come two weeks early 😉 So I miss her birth by 6 days.
. Now my second daughter is going to be giving birth anytime now, and she lived close by so I know I should make it to the hospital with her and her husband. I had given birth to my own five children, so figured I was prepared to go in and help my daughters in the birth of their children, if they asked me to. 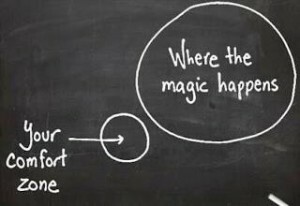 Yet, I find the closer the due date is getting, the more nervous I am becoming. I am still over joyed and excited about being blessed to be part of my newest grandson’s birth. 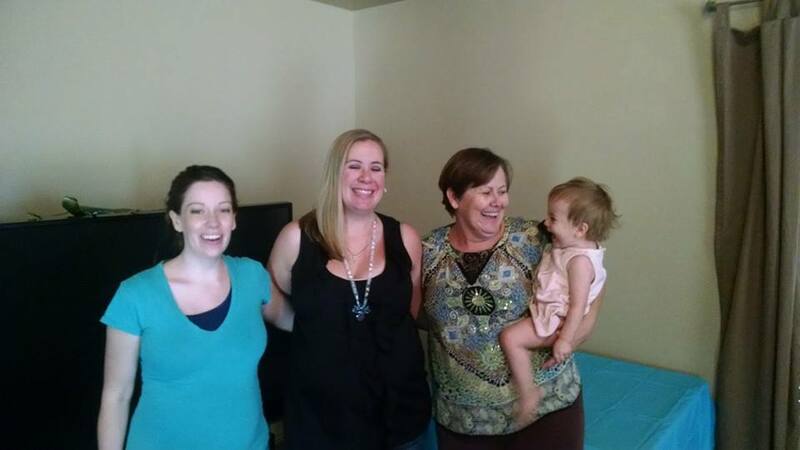 I have been getting online and reading anything I can get my hands on to read on how I, in the grandma role, can be a supporting role for my daughter, son-in-law and soon to be grandson Declan. Yet, I somehow still feel unprepared. I know I will be extra emotional and not sure how well I will handle witnessing my daughter in discomfort during the labor and delivery process. I want to be 100 % supportive and give my daughter all the love I have ever felt for her at this joyful time in her life. So, I am doing this blog this week to ask all Grandmother who read this for some advice as to the ways you found you were helpful and what are the “DO NOTS” for me to remember so I don’t make any mistakes. I will take any helpful advice for any readers who want to leave comments too. I had a daughter in law reply on my Facebook that reminds me that any mother that has had her mother there is also welcome to give me any advice you have. I just want to know any and everything I can on how I can help make the process in the labor and delivery as smooth and stress free as possible. My paternal 2nd Great Grandmother, Hannah Bradbury Barrett Hall. 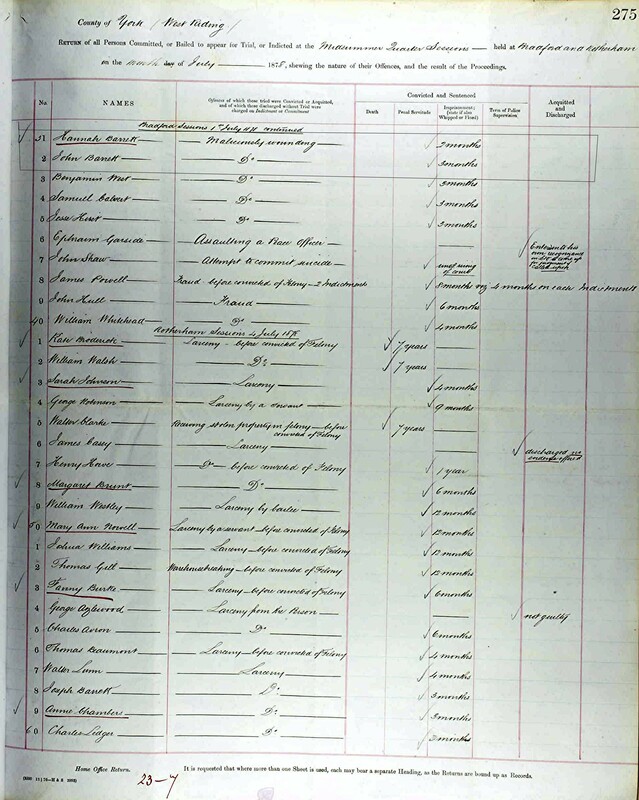 Have you ever come across a family ancestor in your research that the more you find out about them the more questions you have about them? That is what I’ve been going through that last few years as I have tried to find more documents on my paternal 2nd Great Grandmother, Hannah Bradbury Barrett Hall. 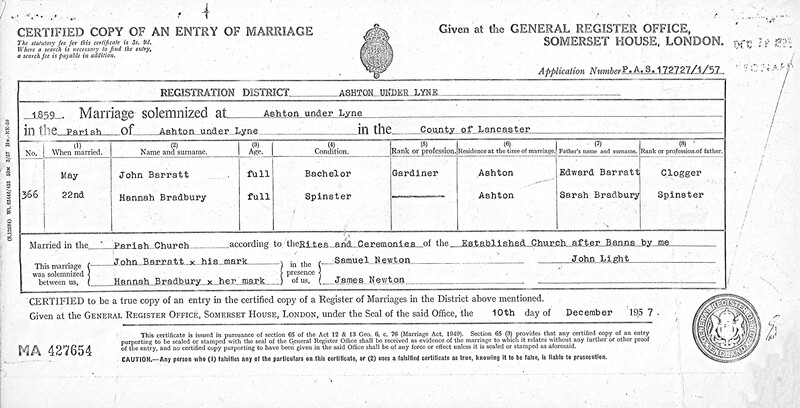 For any of my readers who could guide me on “How can I find out more on English records from the early 1800’s in the Hurst Cross, Ashton-under-Lyn, Lancashire, England area”, I would be forever grateful. For those of you who understand the English terms of the 1800’s could you look at the documents that I will post in here later in this blog and then maybe explain to me what they mean. An example is the crime “Maliciously Wounding”, and some of the jobs that are listed that I am not sure of what they are. Most records that I have been able to find online are from 1830 or later, and it’s believed that Hannah was born about 1829. 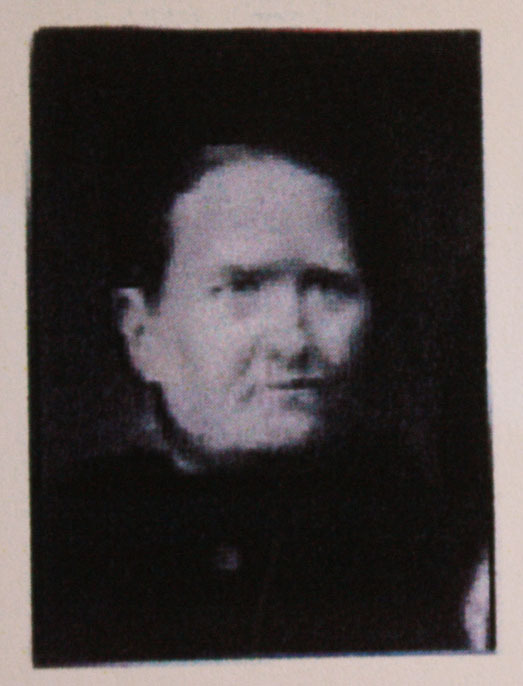 Her mother Sarah Bradbury was born in 1813, and her grandfather Randle Bradbury was born 1784. All I know about her grandmother, who was married to Randle and was the mother of Sarah is her first name. Her first name was Margaret or Mary and she was born around 1786 in Audley, Staffordshire, England. 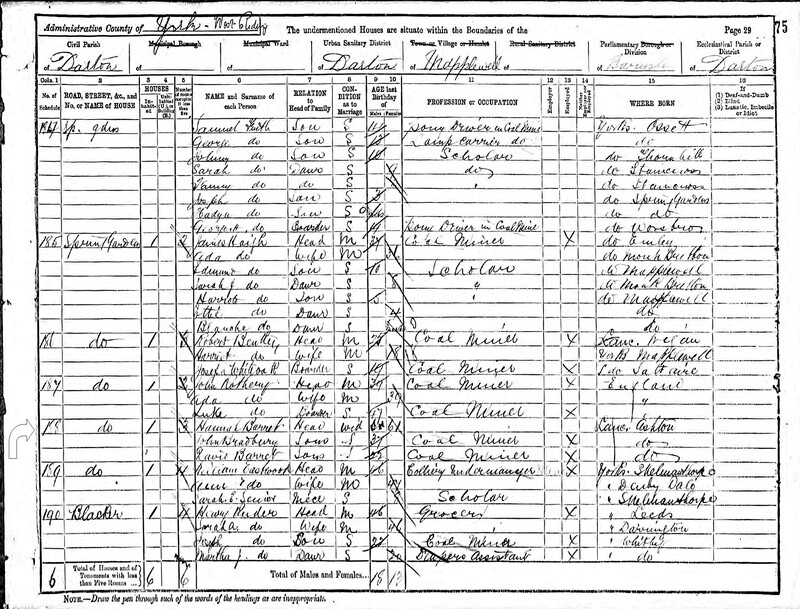 We have no birth records on any of these Bradbury family members. 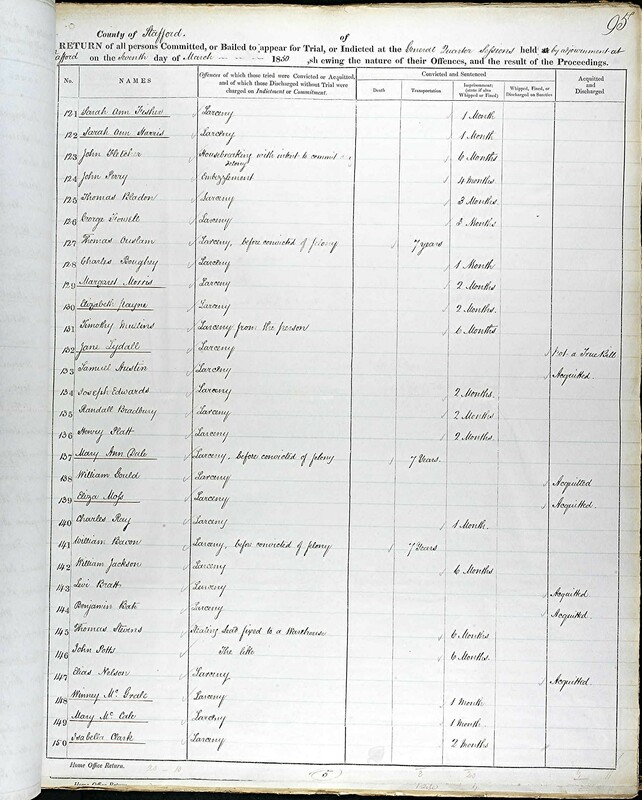 I do know that Hannah’s maternal grandfather Randle Bradbury was sent to prison in 1850 in Staffordshire, England for Larcerry and Burglary for 10 years and 2 months. Randle died while serving his time in the prison Stockport, in Congleton, Cheshire Staffordshire, England in June 1857. It does not tell where he is buried. 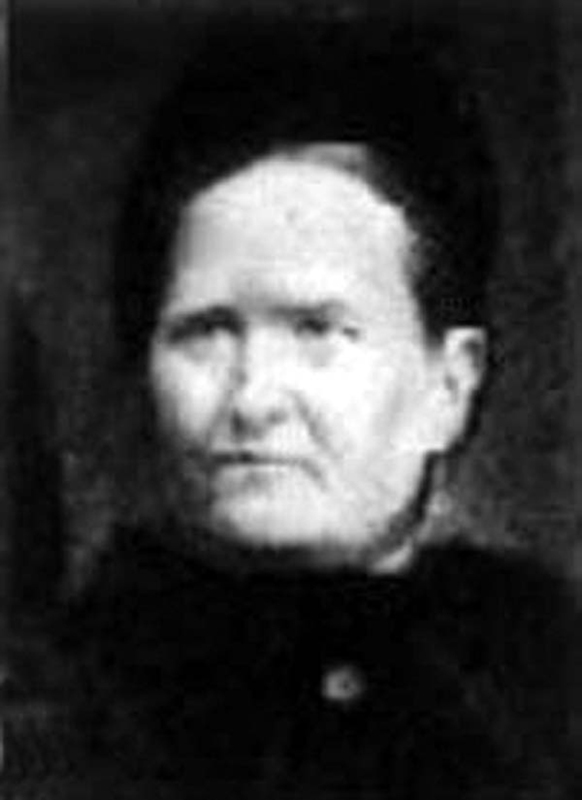 On the subject of Hannah’s mother Sarah Bradbury, I will do a blog on her at another time. Sarah’s life has left me with as many questions as her daughter Hannah. For this week’s blog I want to focus on Hannah and hopefully show my readers enough data on her, than one of you can direct me to other possible leads I might be able to follow to uncover the facts on Hannah’s life. In my blog this week I will put in all that I have found on Hannah but I know there is still so many unanswered questions for me about her and the life of her family. Some of the stuff about the Bradbury family I learned, was through my Grandma Ellen’s biography of her father Edward Barrett. He was one of Hannah’s sons. Yet, when I try to find documents to prove or disprove facts about Hannah that we think might have happen in her life I hit a brick wall. I have even tried to research what that area of England was like during that period of time to get a feel of what their lives must have been like. I try to follow-up on any leads I find, but I only hit more brick walls and I am left with even more questions. After doing my research I now understand that those were very tough times in that area of England for the “poor working class” that the Bradbury and Barrett families were born into. They were uneducated and unable to write. For the Bradbury and Barrett families to just be able to survive it was a struggle to say the least. This meant that record keeping for future generations was the least of their concerns. I also know that those were much different times than we now live in, and some of the facts in their personal lives might have been publicly embarrassing for the family and were kept out of any public documents. Other embarrassing facts are now being found in other public documents and were not talked about then, so they were not shared in what family history was told or wrote down. 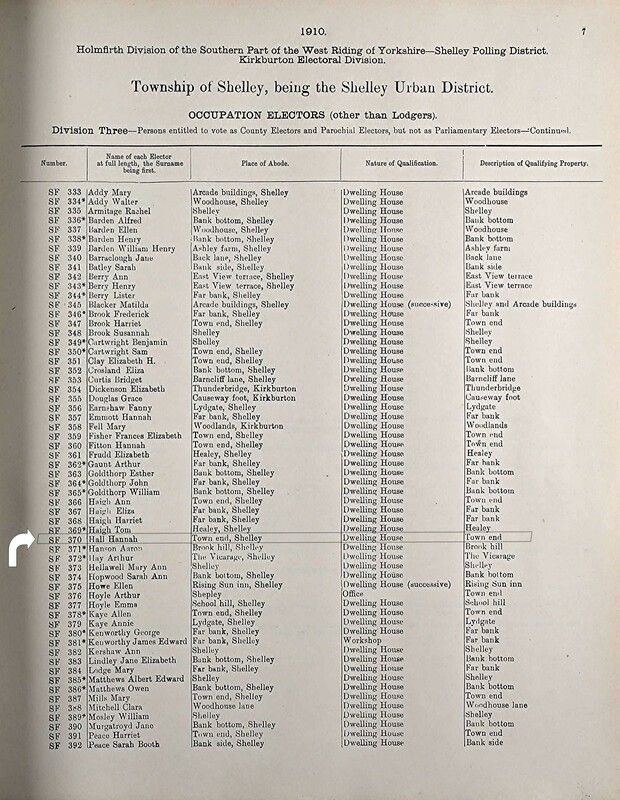 I find it interesting that in the documents I have been able to find, some of the names are spelled many different ways, the facts on birth dates and places of birth are different, so how much I can count on these documents is questionable. From what I have been able to learn of Hannah, I feel that she had to have been a very strong and hardworking lady to be able to survive the level of poverty and unstable living conditions of that time. I do not try to dig up facts on her unusual life so I could judge her, but instead I want to understand how these harsh conditions of her life made her resort to making some of the choices she made to survive. I really admire her, and look up to her as a woman whose life seemed to not give her any help or kindness, yet for every known knock-down she recovered. 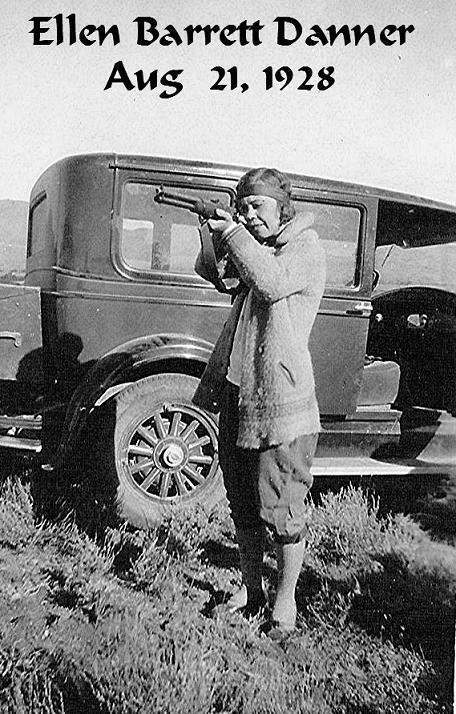 She picked herself up and carried on and made the best out of the life until her death in 1913. • I believe her Christening was when she was almost one years old, on 18 April 1830, Ashton Under Lyn, Lancaster, England, but have not any documentation on her birth or her Christening. It’s says on the top “Names of those who abode therein the preceding night: so this is most likely a boarding home or some sort. Another point of interest for me is a column that has if the person was born in England or Outside of Country, and for both Sarah and Hannah its mark they were born in England. The other 3 children listed as being in this household are listed as “Minister’s Daughter or Two Son’s at home”. 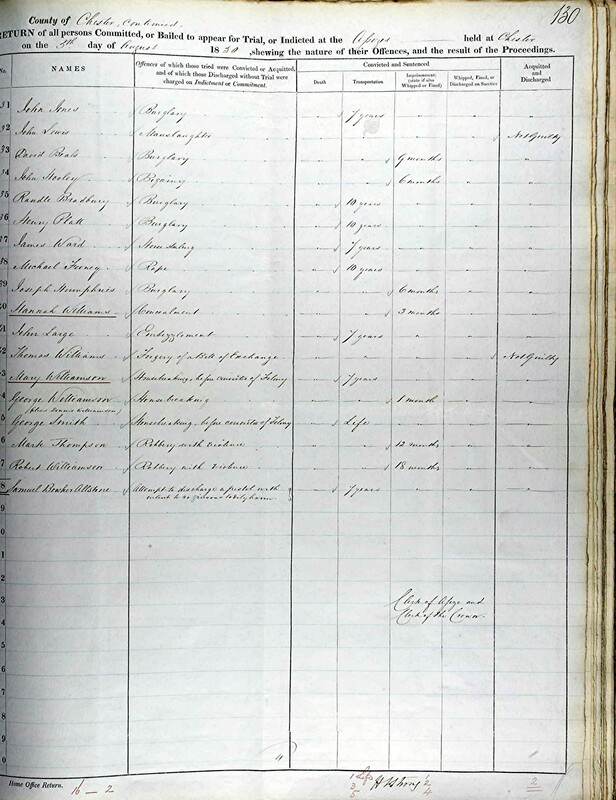 Hannah Bradbury, my Paternal 2nd Great Grandmother was 22 at the time and listed as the Domestic Servant. There is no record if she had been married prior, or who the father of this three children were. On future documents John and Violet are sometime listed with the Bradbury last name and other times listed with the Barrett last name. I could not find any documents that John Barrett ever legally adopted this children. 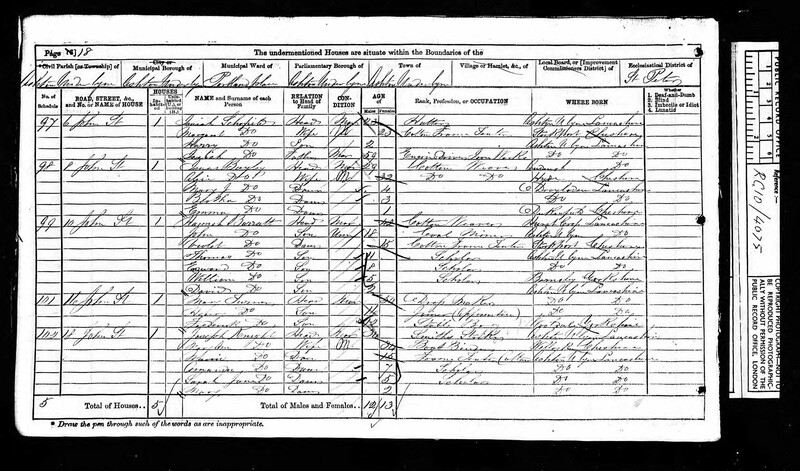 So sad that everyone in the family was working in the coal mine or the textile factory except the youngest David age 2. 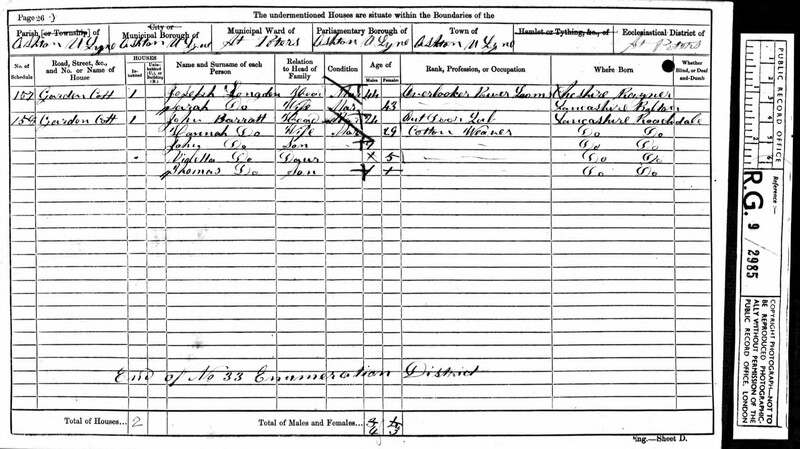 During this time Hannah’s husband John Barrett was on another census in Manchester listed as a lodger, working at as a coal miner. 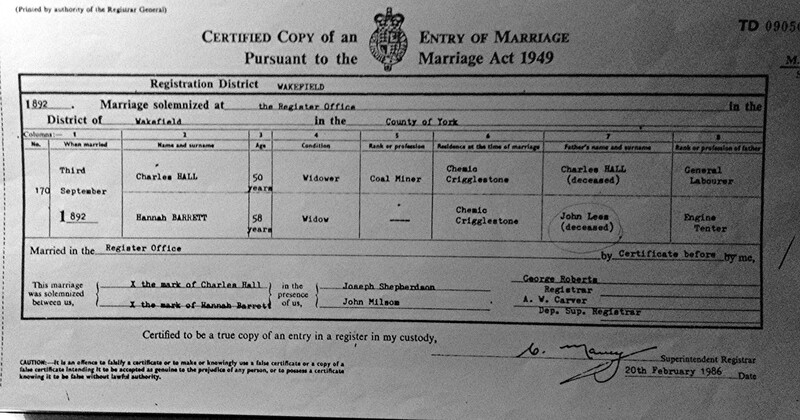 Groom: Charles Hall, age 50, widower, coal miner, who is living at Crigglestone village, civil parish Wakefield, in West Yorkshire, England at the time of the marriage. 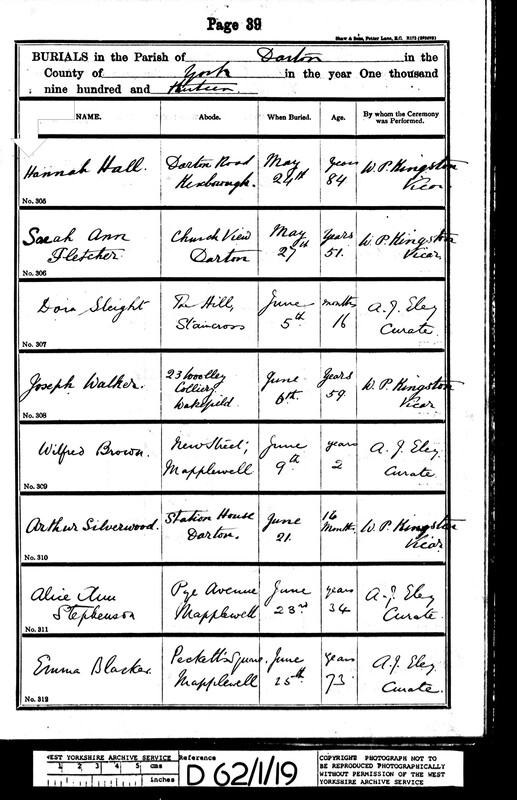 Grooms fathers name of profession Charles Hall (deceased) was a General Labourer. 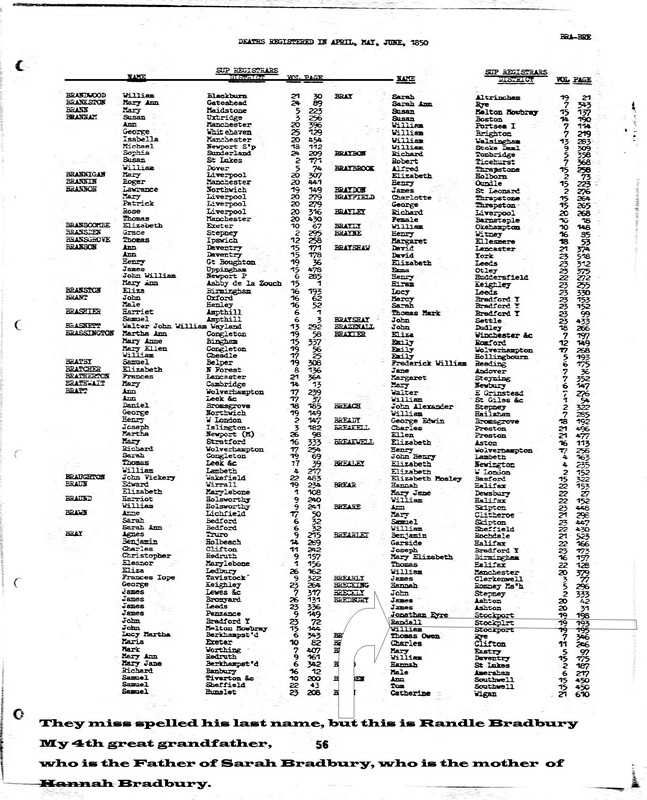 What I find interesting is Hannah is listed as a Widow, but John Barrett, her husband, and my 2nd great-grandfather did not die until he was killed in a logging accident in Idaho, USA in 1894. There was not record or family history told of a divorce. 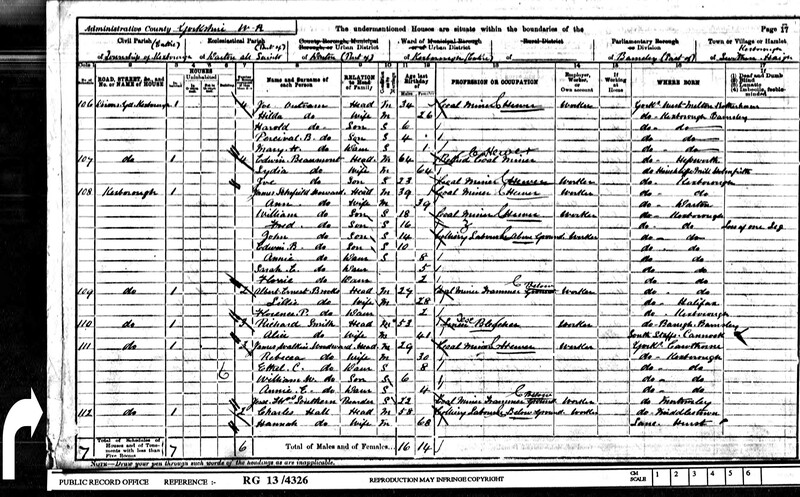 In the mid 1880’s her husband John Barrett and their two older sons Thomas and Edward, and their now married families moved to USA, while Hannah and her children she had before she married John and Hannah and John’s two youngest sons John William and David stayed in England. As far as we know there was no more contact between the England and USA Barrett families, but no divorce. 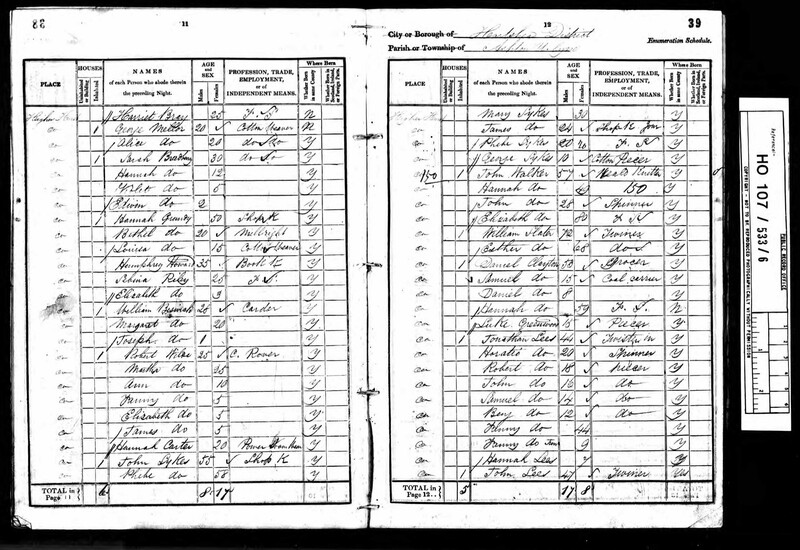 Another problem I have is the name Hannah Bradbury and her mother’s name Sarah Bradbury were both names that show up a lot in the area during that time period, and without knowing what their middle names were it makes it difficult to know if on some of the public records they may have used their full name or just their middle name. I have checked on websites like “Find a Grave” and not had any luck finding any of this families graves. I am unsure what other means is out there that I could use to find birth, death or burial records, or any other records that would fill in the blanks to so many of the questions I have. I can not afford to hire a professional so any help, advice, leads that I can follow from any of my blog readers I would be grateful for. I am always looking for ways to find new family members. Below is something I learned about and started to use to find more of my family members. Research Patterns in FamilyTree Collateral Lines. Is your pedigree picked over? Is there really no work left for you and your family to do? The Puzzilla.org Descendants Viewer lets you see hundreds of descendants from an aerial view. Compact symbols reveal patterns of incomplete research. You can start where prior research left off. 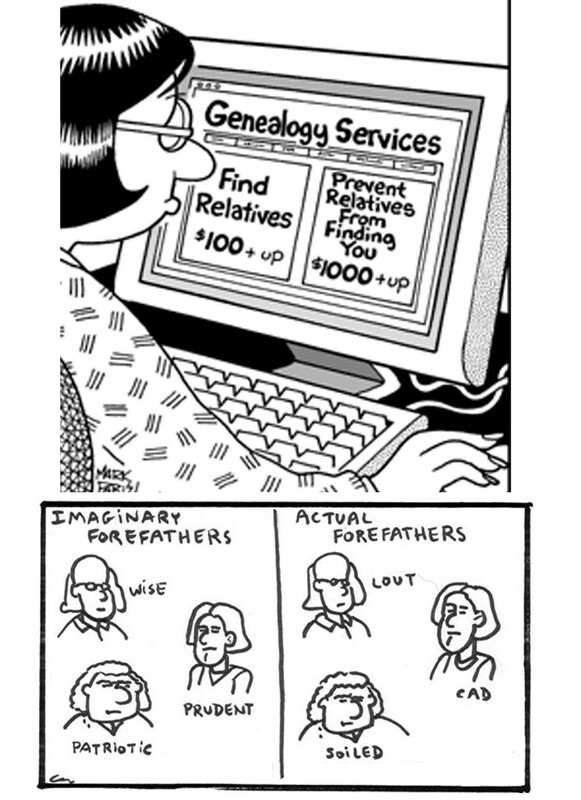 Does anyone else have any sites that are helpful in finding and learning how to do our family history? 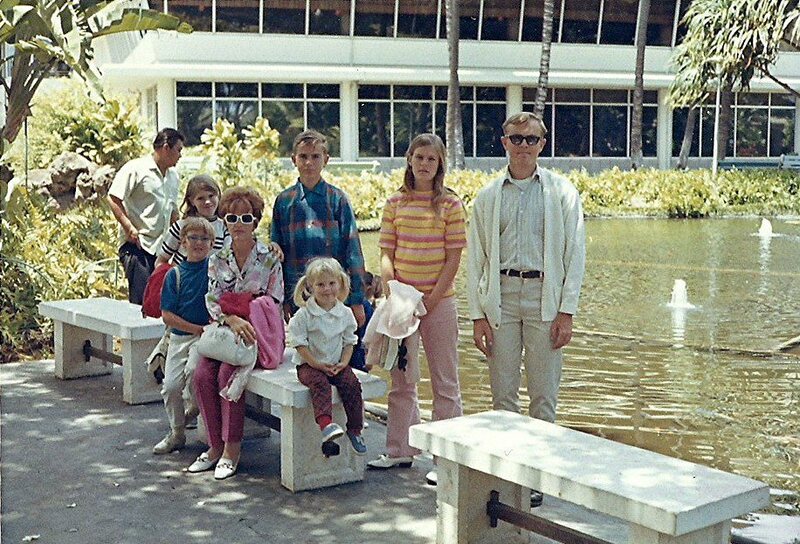 I love my family and hope to find and record as much of our family history so our family past, present and future may get to know each other and become closer for knowing what we each did in our life here on plant Earth! Anyone who knows me, knows I love to spend lots of time going through old family photos. As I look at the photos I am involved with, it’s like being in a time machine, and I am instantly back to the day and time the photos were being taken. As I prepared for this week blog, and I was looking at the different family photos in my life, I found myself asking myself this question over and over again, what memories in my life do I have the most happiness from? 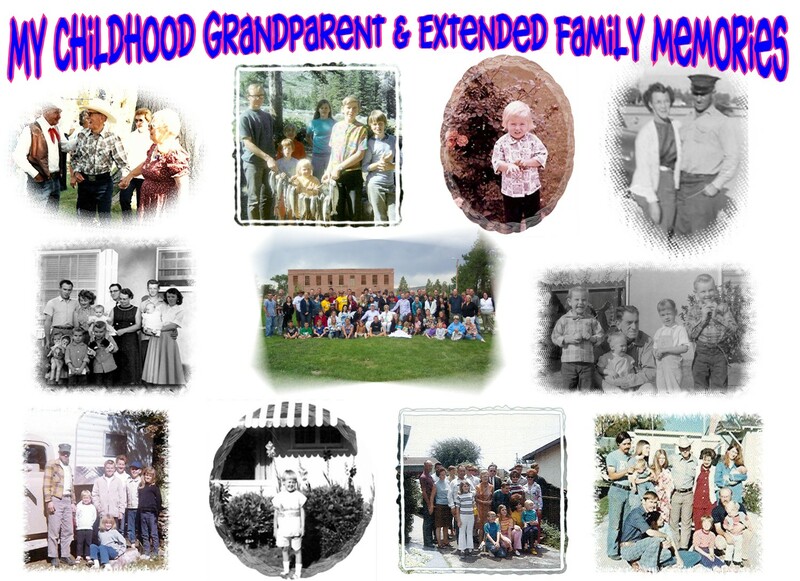 Is it the time in my life when I was the child and going to family events that involved my grandparents and other extended family; or, is it the times in my life I was the parent or grandparent? I would like to share a part from a book entitled “Make Me an Instrument of Your Peace” by Kent Nerburn, written in 1999 about his own life experiences. “We’re conditioned to think that our lives revolve around great moments. But great moments often catch us unaware-beautifully wrapped in what others may consider a small one. 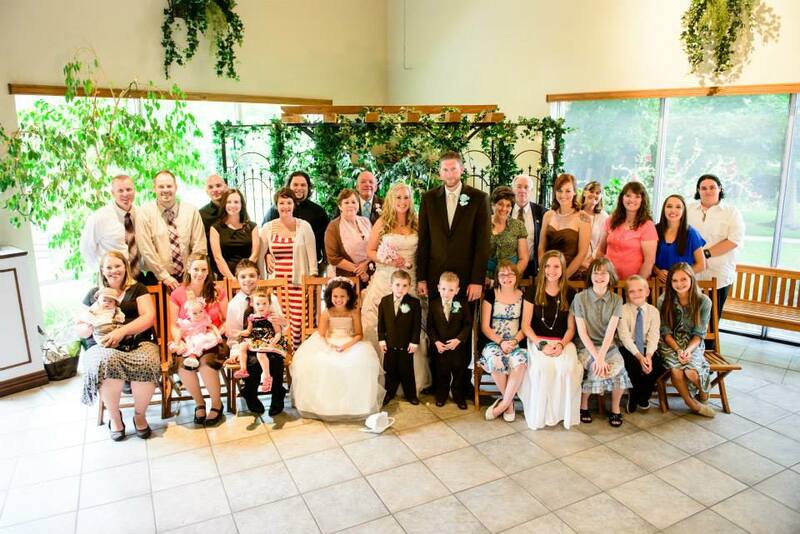 I am the fifth of six children in my family. My husband is an only child, whose father died when he was almost nine years old. As I tell my husband of the different things my siblings and I did in our childhood, he is amazed any of us made it to adulthood. To be honest my siblings and I agree with him. We were your typical kind of siblings that fought, teased, laughed, played, and tattle on each other. There is a large age gap from the oldest, my brother Don who was born in 1951 and the youngest, my sister Kathy born in 1966. 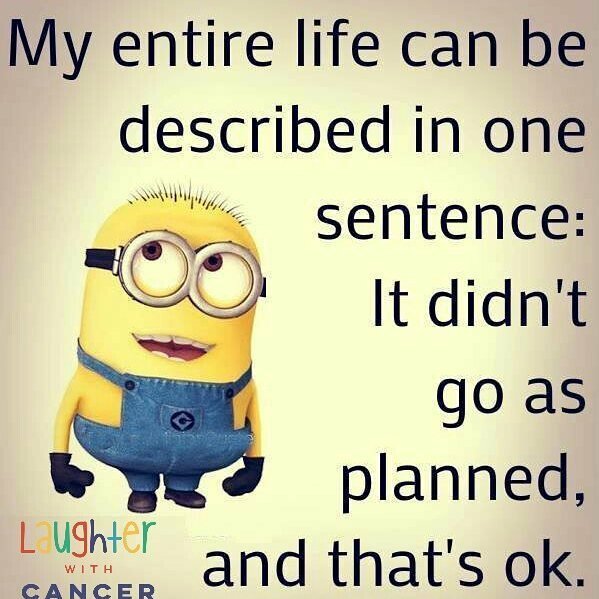 What one of us could not think up to do, there was the others to come up with something. We shared many memories in our childhood. I love it when we now can get together and start telling some of our cherished childhood stories. We retell many of the same ones, yet laugh just as hard every time. I cannot image how boring and lonely my life would have been without my partners in crime siblings. 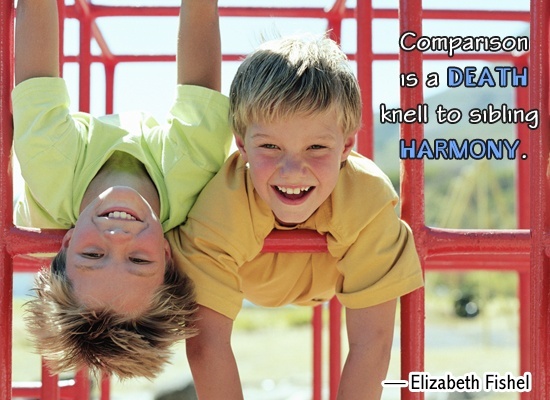 We each are so different, yet we love each other for who we are. My older brother Fred, passed away in 2010, and it still is something I cannot totally come to terms with. I find myself talking to him all the time when I am doing something he and I did together. His death was a wakeup call for me to remember how precious each moment in our lives is. How important it is not to take our live ones for granted. Our daily responsibilities keep us busier than I would like, and the time we can get together seem further and further apart as our own individual families have grown, but when we do get together, it’s as if not time has passed and we are those silly childhood siblings laughing and carrying on as we always have done. My husband bought me a wonderful artwork I hang on my wall that I make sure I read each day that I would like to close my blog this week with. No matter how great the distance, we return, bearing the bruises of the paths we’ve chosen. We come to join in laughter, in comfort, and in grief. In this house spirits soar, souls dance, and magically we make up for the lost time. We gather in a whirling celebration of life and like the river that run into the sea, we are once again whole. We take comfort in knowing that through moments of great joy and times of sobering reality, we are surrounded by all that we will ever need … each other. I love you Brothers Donald K, and Fredrick K; and Sisters Joann, Theresa M, and Katherine E Danner. 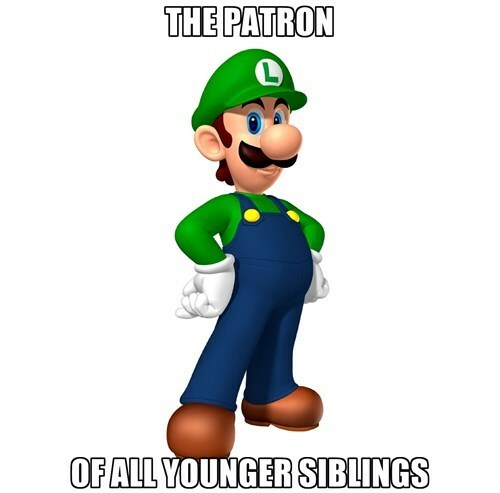 Thank you for all the cherished sibling memories that I have. There will always be a bond between us that nothing can take away from us. 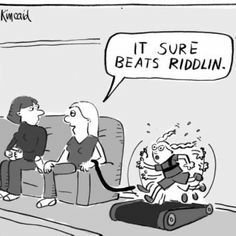 lol we all have our crazy family moments, that are not so funny while we are living in them, but afterwards as we retell the stories, the laughter is priceless. 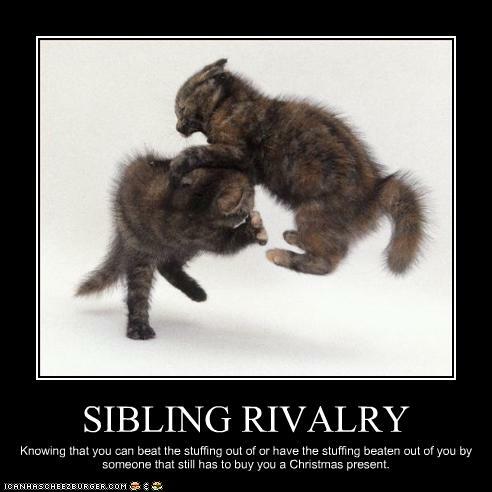 What sibling memories do my blog readers have that you are willing to share? This coming Monday will be our oldest Grandson, Skylar’s 23rd Birthday (Happy Birthday Sky we love you). Today is a day I am reflecting back over my life as a child, a parent and as a grandparent. 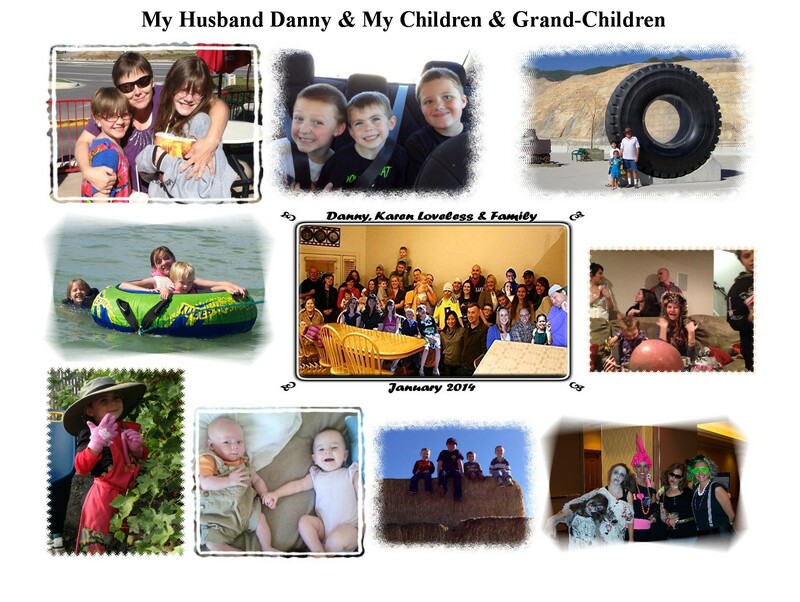 Over the last three weeks my husband Danny and I have had the pleasure of hanging out with most of our grandchildren at some point or another. Our grand daughter Ilana, who will be 9 years old in September, who lives in Maryland has been here visiting since Father’s Day, and what a joy it was. I did all in my power to pack in as much memory making stuff with her while she was here that I could, this since we don’t get to see her as often as the other grandchildren who live close by. We picked Cherries (25 pounds) and made cherry jam for her to take back as gifts for her family and friends on the East coast. 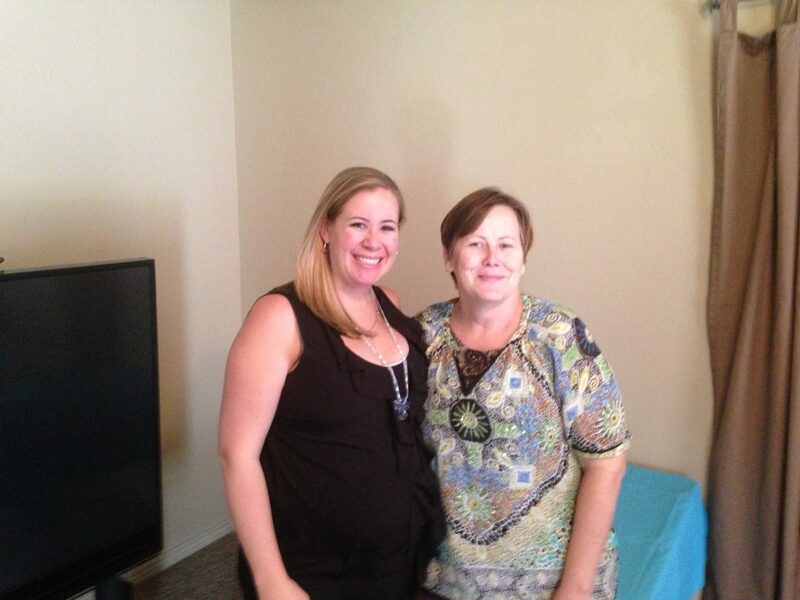 We worked some on her scrapbook and we did some of her family history. You are never to young to learn how important family is in your life. She made it home safely today after going on her first time airplane ride going alone without an adult. It was a non stop flight, but a long 3 and half hour wait for her parents and grandparents until she was home. I really love it when they come, and I cry like a baby when the time comes for the “Good-byes”. I cannot express enough how much Grandpa and I love each and every one of our grandchildren even if we don’t get to see some of them as often. We are so proud of the individuals they each are growing into. Our oldest granddaughter Shalyse is getting married this coming March to a young man that our family loves and we are excited to welcome Tyler into our family. Our family is growing up so fast and I thank God everyday that we are blessed to be part of each of our grandchildren’s lives. 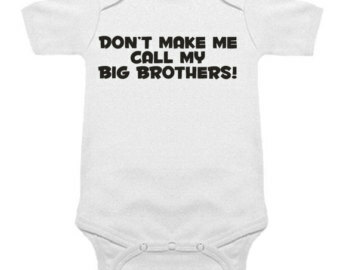 We have grandson # 9 due on August 28th, and grand daughter #9 due on Oct 24th ( my oldest brother’s birthday). 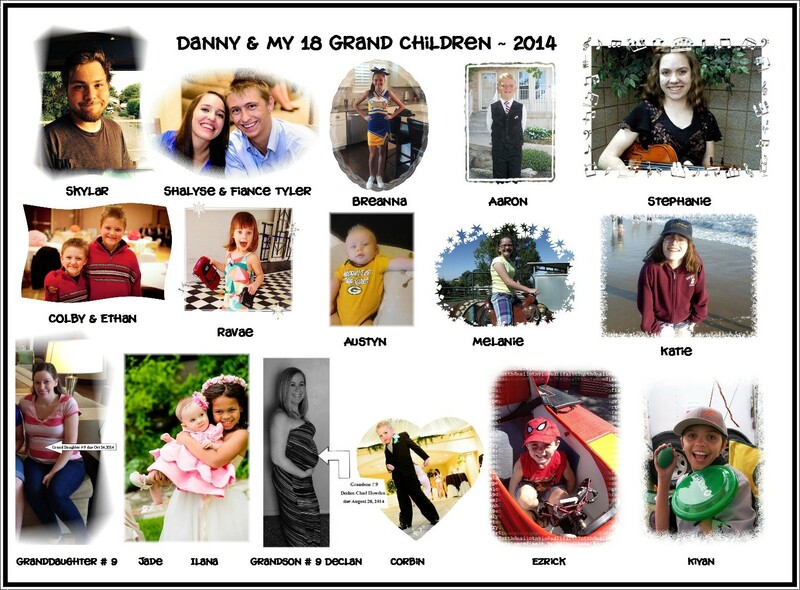 I just wanted to reflect and enjoy each and every moment that I have been blessed to spend with my grandchildren.